As a part of the Concerts in Your Community: Classics Under the Stars series, this Friday night you can enjoy a FREE concert hosted by the North Carolina Symphony. 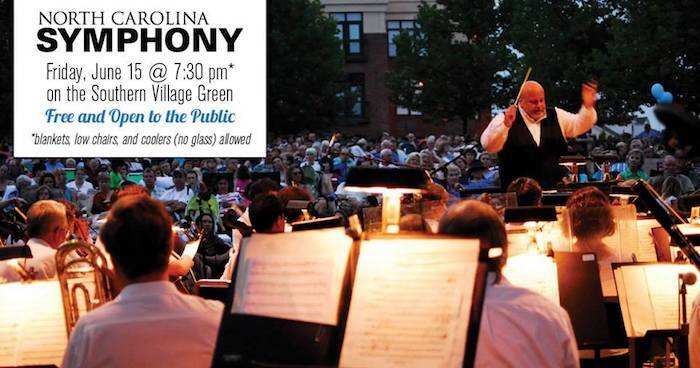 The orchestra will be performing at 7:30 PM on the Village Green at Southern Village in Chapel Hill. This is a very popular event, so arrive early & don’t forget to bring your low chair, blankets & even a picnic basket to make this a magical night you’ll always remember! With favorites such as Mozart & Rossini, view the evening’s full program here. Be sure to add this stop to your weekend plans! Join Apex as they host the Bone Suckin’ Peak City Pig Fest this weekend! This free family fun BBQ festival is one you’re not going to want to miss. With live music, food, a beer garden, street vendors, a kids area, and pig races there’s sure to be something for everyone! Proceeds from this event will benefit various charities of the Apex Sunrise Rotary Foundation. To see a full schedule of events, click here. 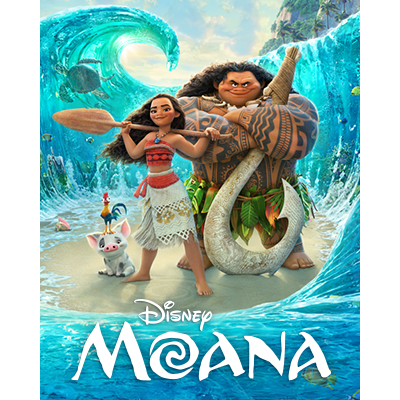 Bring the little ones & come on out to Dorothea Dix Park to catch this family favorite as a part of this summer’s Movies by Moonlight series. There will be food trucks on site, however you’re allowed to bring your own food if you like, including beer & wine! Grab a blanket or your beach chairs & come laugh the evening away & be inspired to see how far you’ll go! For important details about parking, visit their website here. 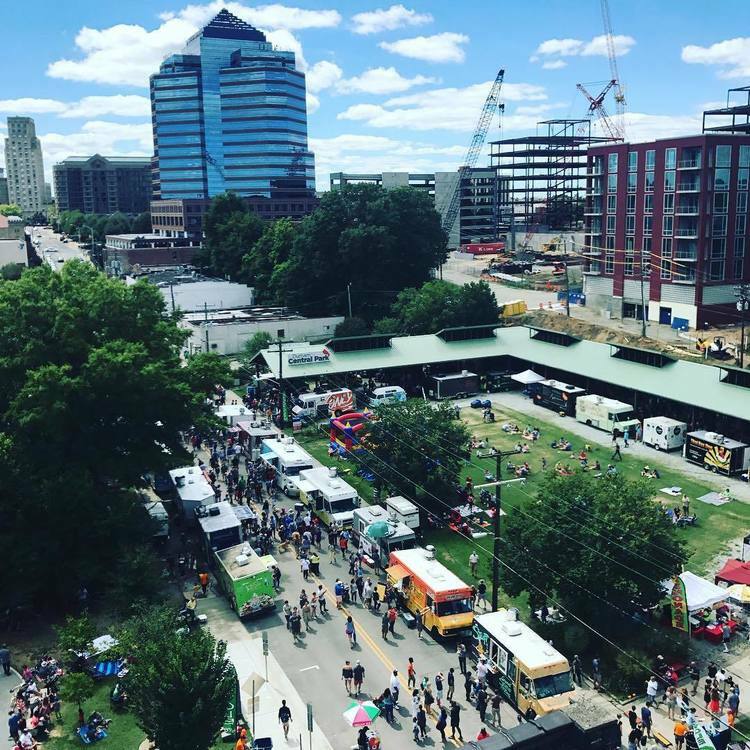 Did you know that Durham Central Park pioneered the Triangle's original Food Truck Rodeo and continues to host it five times a year, including the only winter event in our entire area? For more information, click here. If you've never attended a Food Truck Rodeo before, be prepared to be delighted! It's like a food court but with much better food! The event takes place rain or shine, and the Triangle’s very own Project 919 Band will be presenting the entertainment! Admission is free, you just simply pay for what you eat or drink.